In January, everyone is evaluating their personal and business resolutions for the New Year. After reviewing several resolution lists, we’ve identified a few patterns. In this BlogBytes, we’ll review our top resolutions and how LTO Technology can help achieve them! 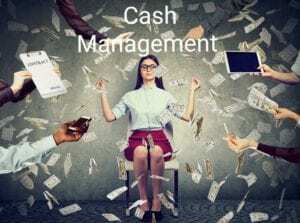 According to The Balance SMB, the number one resolution for 2019 is to manage cash flow. We’ve all heard the expression “Cash is King,” but many businesses succeed or fail based on their management of cash and cost control. Meanwhile, according to The Odyssey Online, the number one personal resolution for 2019 is to care for one’s body. This includes eating healthier, keeping active and scheduling periodic doctor visits to make sure vitals are in check. While this is a personal set of goals, caring for your body is akin to caring for the body of a business – its data. Let’s take a closer look at these resolutions. Successful businesses know that to succeed, they need to maximize profit margins, increase their customer base and most importantly control costs. When it comes to managing data storage costs, a business strives to balance data availability, data access and protection with cost control. In other words, the expected ten-year TCO for the LTO-8 data retention solution is 86% lower than that of an all-disk solution and 66% lower than that of an all-cloud storage solution, making LTO-8 technology the economical choice to manage budget for long-term data retention. Try the LTO Program’s TCO Calculator to learn more. 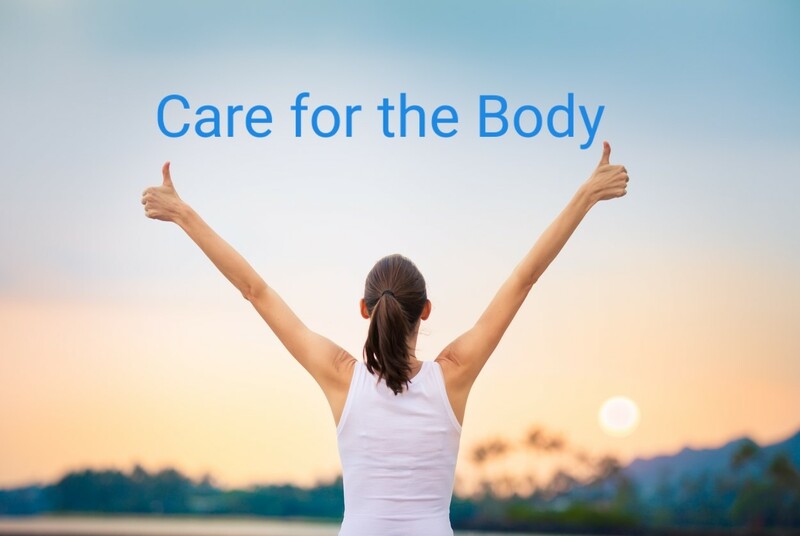 As mentioned, caring for your body is a top resolution and important for a happy and healthy lifestyle. In business, caring for and protecting data is essential for a happy healthy organization. Cyber-warfare is like a disease waiting to attack the body of a business; therefore, protecting data is crucial. LTO technology is unique in that it can store data off-site and off-line. Off-site storage is important in case the primary site experiences a disaster. Offline storage is vital to prevent cyber-attacks. When the tape cartridge is offline, disconnected from the system, hackers and malware are prevented from accessing it. For businesses, caring for and protecting their body of work – tape is a must. 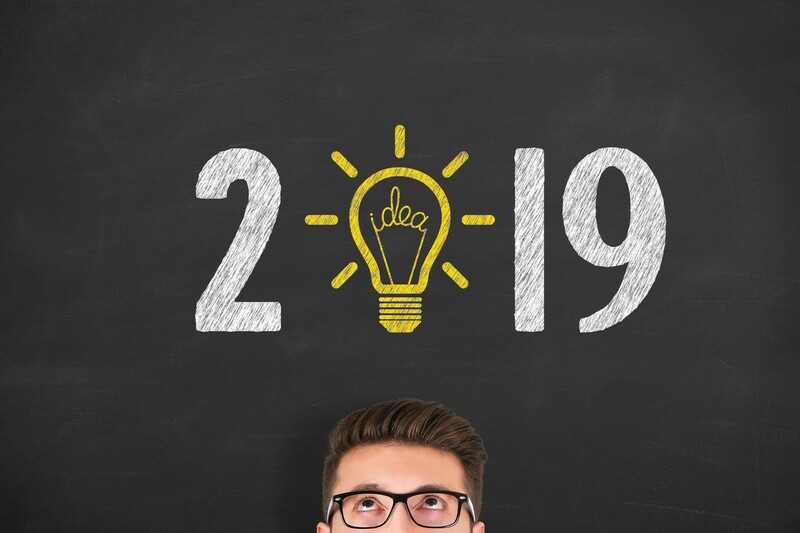 Start your new year on the right foot by employing LTO technology to help control costs and securely care for your data!